Ongoing case. 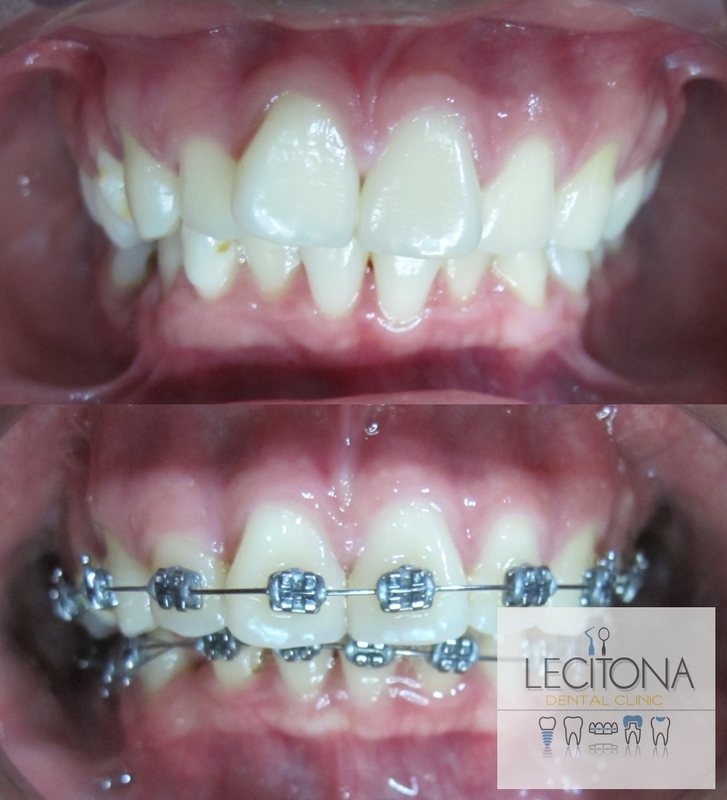 We offer high quality orthodontic treatment (dental braces) in Rosales, Urdaneta and Pozorrubio, Pangasinan. Send us a message for an Orthodontic Consultation and avail of our Flexible Payment Plan today.